“At first glance, ‘Facebook Dating’ closely resembles its competitor Hinge. Both depart from the swiping model popularised by Tinder in favour of asking users to answer question prompts and start conversations based on something in a person’s profile,” The Verge reported. “Facebook Dating” includes integration with Groups and Events and draws on other aspects of Facebook to expand the dating pool and encourage users to meet in public. “Dating has been a behaviour that we’ve seen on Facebook for a really long time,” Nathan Sharp, Product Manager, Facebook, was quoted as saying by The Verge. “We want to make it easier and more comfortable for people to engage in. We just thought that now was the right time,” he added. 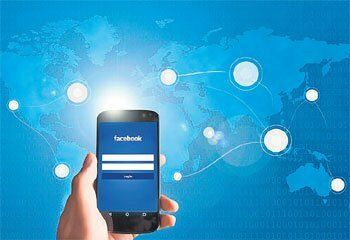 “Facebook Dating” would be available within the social networking company’s mobile app and won’t be available for desktop users as of now. It is currently available to users 18 and above, free of cost, and doesn’t include any advertisements or premium features.